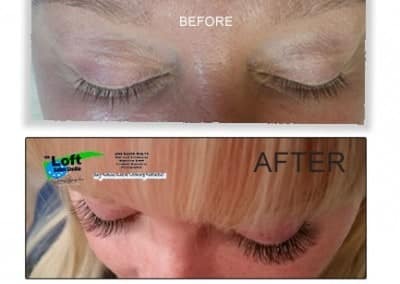 Protecting eyelash extensions is very important to understand how and why to properly take care of them. Are They “Lashes” Or Extensions? It has been my professional experience that you can quickly forget that your are actual wearing extensions. 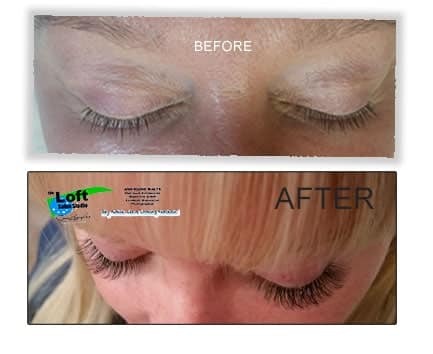 Extension for both eyelashes and or hair extensions require a little bit of aftercare to ensure the longevity of the service(s). 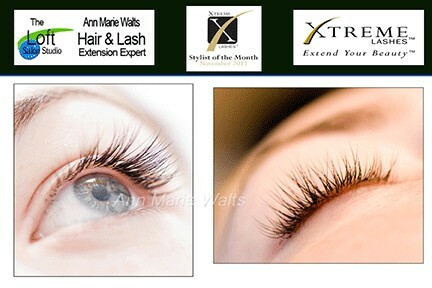 What do I do after I my eyelash extensions? The single most important aftercare responsibility that you will have will be to properly cleanse your lash line with only the recommended Xtreme Lashes® products. 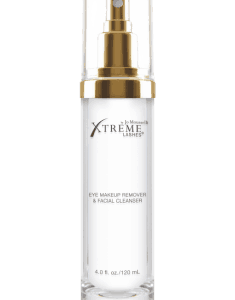 As a serious professional lash extensionist , most recently I called Xtreme Lashes® and asked that they add “lash extension cleanser” to their fantastic product that is their “Eye Makeup Remover”. It has been my experience that some clients do not wear makeup and do not see the value or need to purchase this item that is truly meant to clean your lash line. Protecting and caring for your extensions will save you money in the long run because premature extension loss is usually caused by improper aftercare. 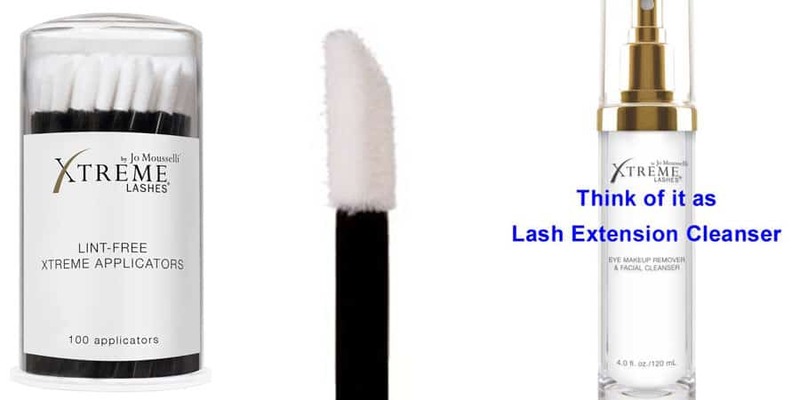 Your eye lash extensions are adhered with surgical grade adhesive to your natural eyelash hair. 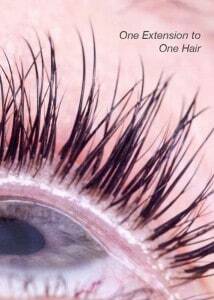 Your natural eyelash hair is attached to a hair follicle and there are glands that secret oils. To much oil build up from not cleaning your eyelash extensions, can result in blepharitis. Are Eyelash Extensions Safe To Wear? Yes, with a precise & professional application and followed up with responsible at home aftercare. 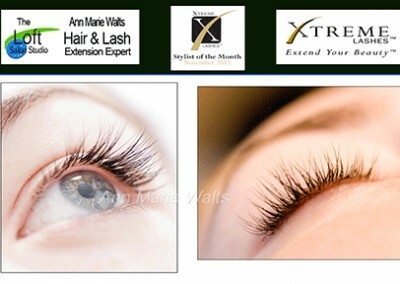 You can experience wearing Xtreme Lashes® Extensions for a very long time. Click here to visit our Eyelash Extension page.